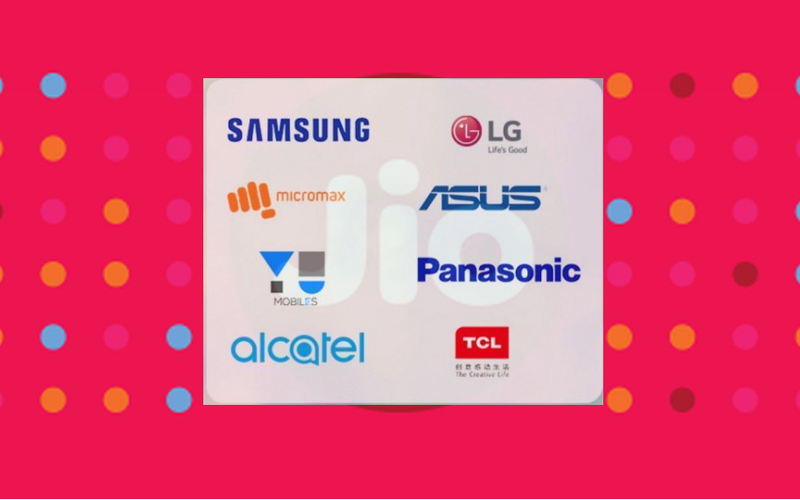 Reliance Jio Preview Launch: The Jio again extended their brand list to Micromax, Yu, TCL, Alcatel. 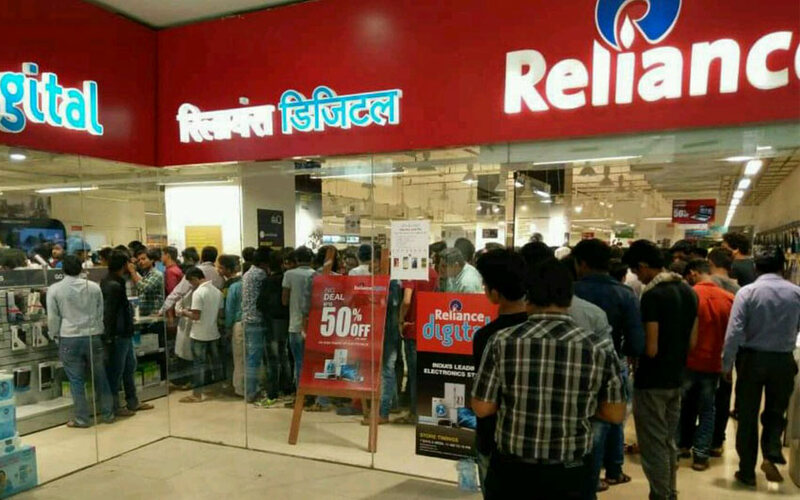 The Reliance owned new Mobile network company introduced their new brand with the name of Jio. Already, the company introduced their services along with some smartphones. Now, the list of brand stands as Eight. Such as Samsung, LG, Asus, Panasonic, Micromax, Yu, TCL, Alcatel. We already have an article for the list; Asus, Panasonic, Samsung, LG. Here, we shared the Smartphone model list for Micromax, Yu, TCL, Alcatel. Initially, the Jio company introduced two eligible mobile brands fro the Reliance Jio Preview offers. But, at the end, it is extended to Eight brands. The List of smartphone models for Samsung, LG, Asus, Panasonic is Here for You. The List of eligible smartphone for New extended brands list given below. Micromax devices: Canvas Pulse 4G, Canvas Nitro 4G, Canvas Knight 2, Canvas 5, Canvas Evok, Canvas 6 Pro, Canvas 6, Canvas Blaze 4G, Canvas Fire 4G, Canvas Fire 4G plus, Canvas Xpress 4G, Canvas Blaze 4G Plus, Canvas Pace 4G, Canvas Mega 4G, Bolt Selfie, Canvas Mega 2, Canvas Unite 4, Canvas Fire 6, Canvas Sliver 5, Canvas Juice 4G, Canvas 5 Lite, Canvas 5 Lite Special Edition, Unite 4 Pro, Canvas Play 4G, Canvas Amaze 4G, Unite 4 Plus and Canvas Tab. 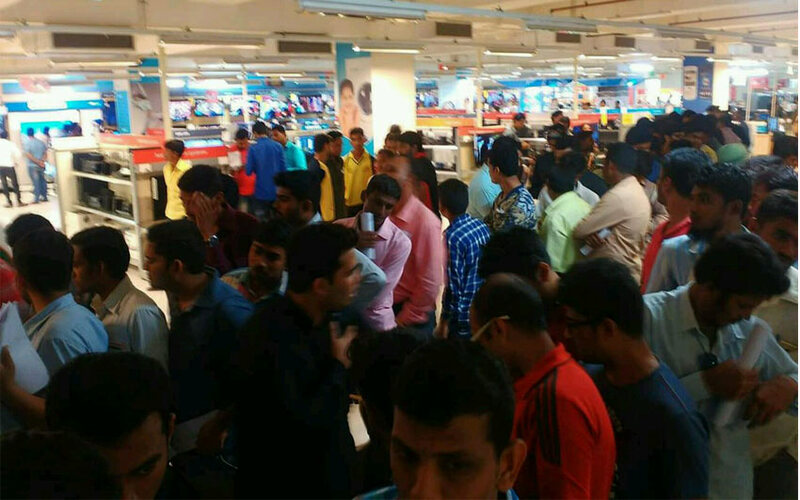 All the Above mentioned smartphone models have the offers of unlimited HD Voice (VoLTE), Video calling, unlimited SMS (9,000), unlimited high-speed data and Jio Apps for the first 90 days from the registration. 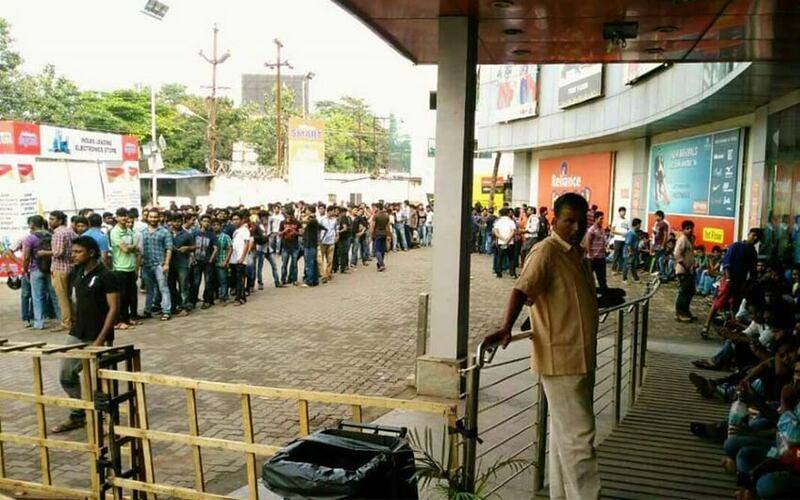 The whole Reliance Digital and Reliance Xpress had a crowd with long Q. Here we have some Twitter images for You.